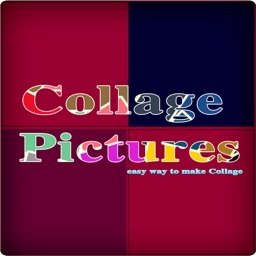 Collage Pictures is for both iPhone/iPod and iPad. 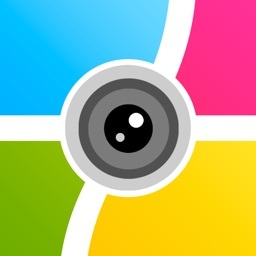 It is a unique app using photos to create collages and custom wallpaper. You can pick photos from your existing iPhone/iPod/iPad gallery or take a new photo and make a Collage Pictures. User can use Predefine Collage Template . 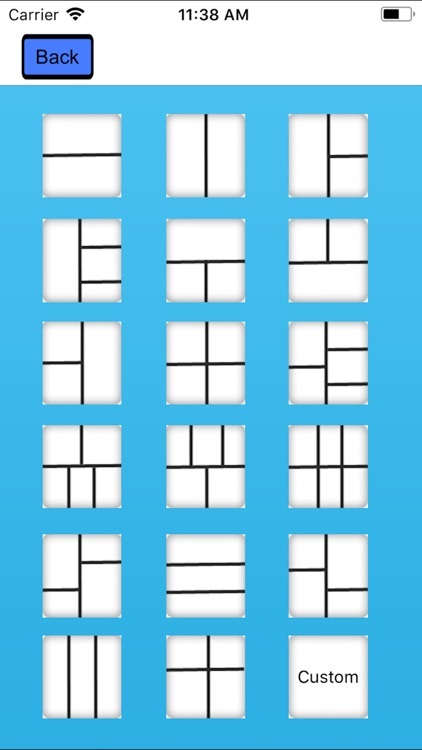 With the Help of template user can make 17 different type of Collage.In Free mode you can make his/her own collage . 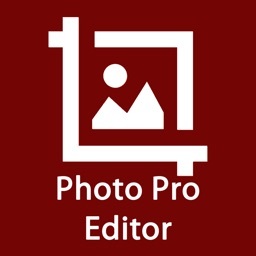 =>>Create exceptional photo collages that can be shared with friends and family. 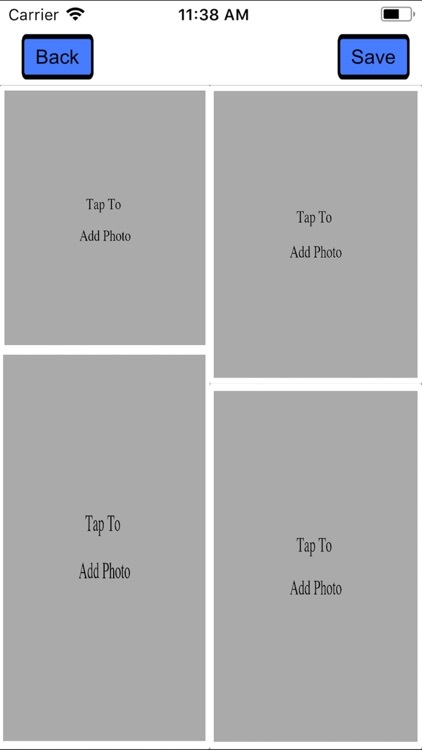 =>>Add your own picture as the background image while creating a Collage Pictures. =>>You can use photos of your friends, family, yourself and your loved ones etc . 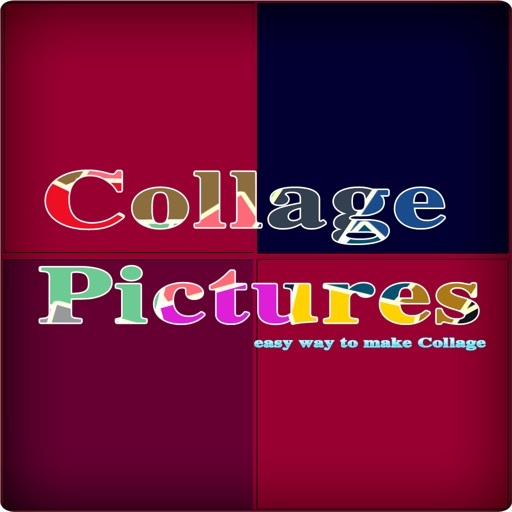 =>>Create amazing Collage Picturess by selecting as many pictures as you want. You can also solid background colors while creating Collage Picturess. We have over 950 Plus background colors. 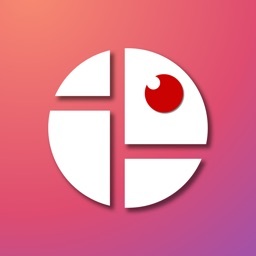 =>>You can easily use a picture from your iphone/ipod/ipad library or photostream, or you can snap a picture and use it as a background picture while creating Collage Pictures. =>>You will be able to share your finished picture on Facebook ,Twitter, or by Email. You can also print it out and frame it on your wall, or send as a holiday card. 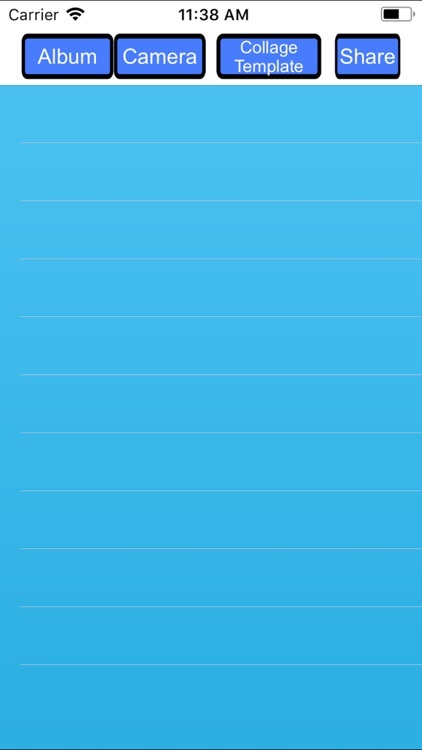 =>>You can also save the cover to your iPhone/iPod/iPad Touch gallery and show it to friends and family later. =>>YOU CAN SET YOUR FINISHED PICTURE AS YOU WALLPAPER AND AS LOCK SCREEN. =>> You can set a custom background for your collages. 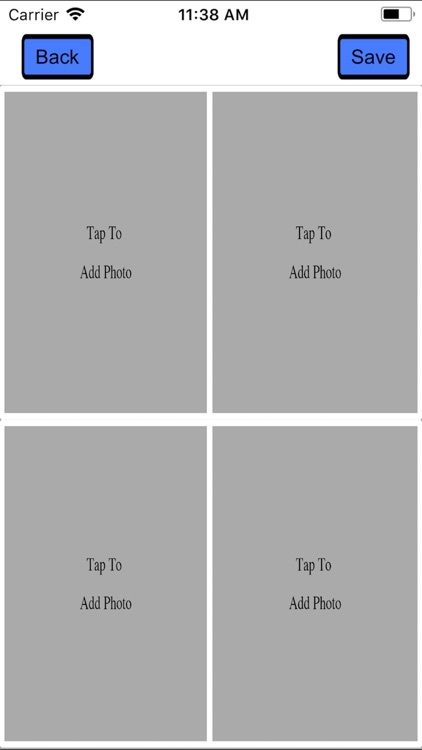 =>> You can set your own picture as a background for your collages. You just need to select a picture from the library or snap a new picture. 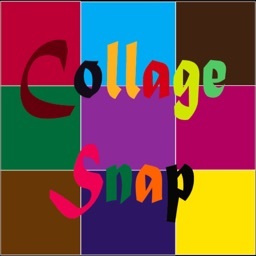 =>> You can simply and easily change the background color of your collages by selecting one of over 950 background colors. =>> Add as many pictures in a Collage Pictures as you like. =>>No limit of pictures that can be used to create a Collage Pictures. =>> Share on Facebook, Twitter, or Print and save to photo album. =>> Share Photo on Instagram. =>> Email your creations to your friend within the app! =>> You can save to photo library and print later .